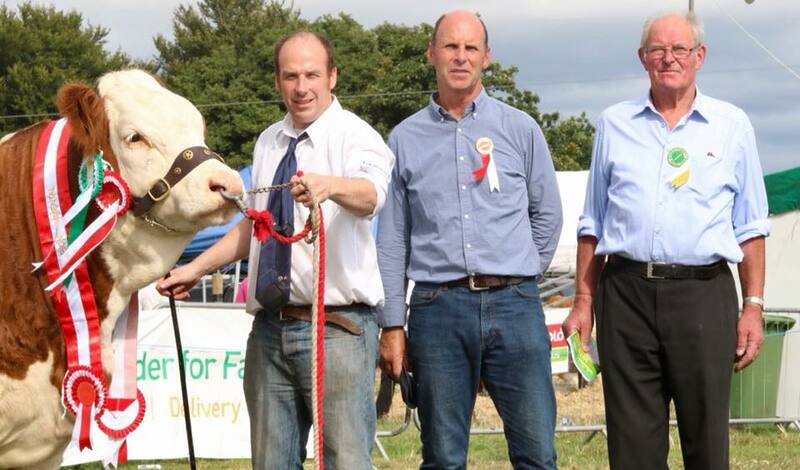 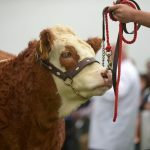 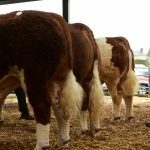 Highlight for the South West club as always was Cappamore show and their club finals. 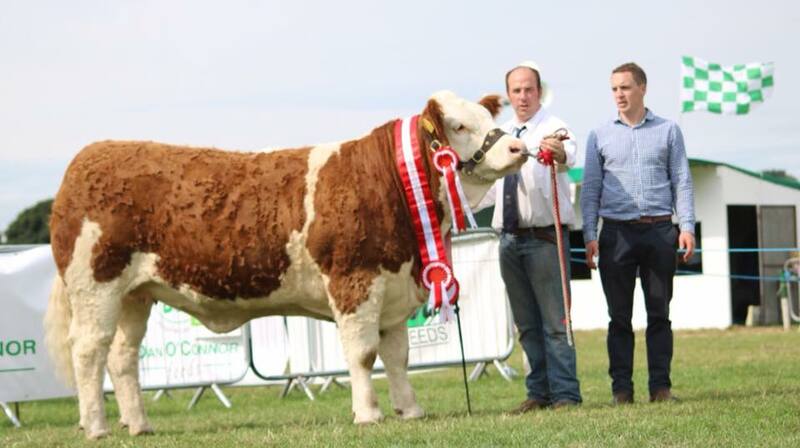 leading the way here was Mount Jericho fresh from his big win at the National show the previous weekend. 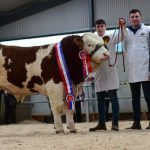 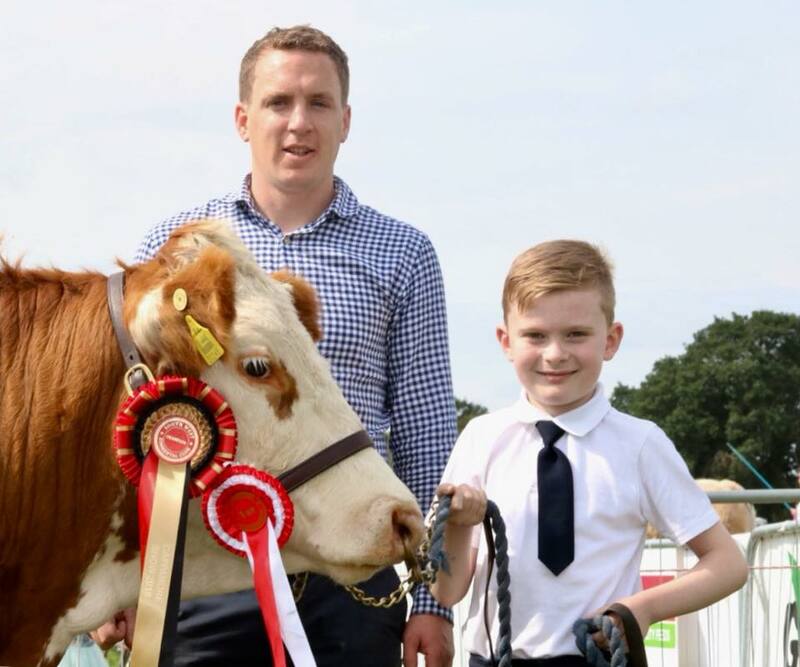 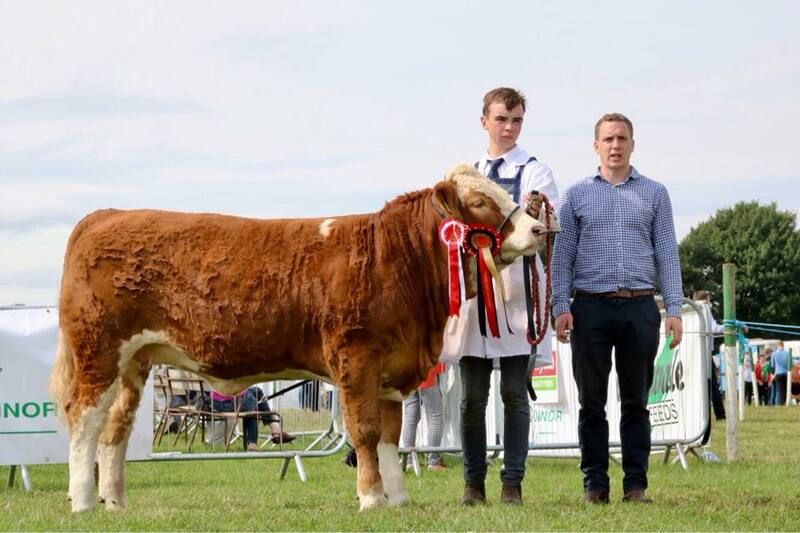 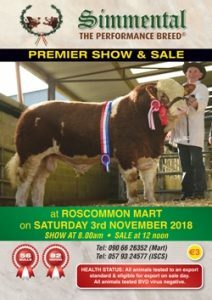 He placed third in a hotly contested Interbreed Autumn born calf class, followed up by claiming the John O’Connell Mills Yearling Bull champion, Club Champion & Reserve over-all breed champion. 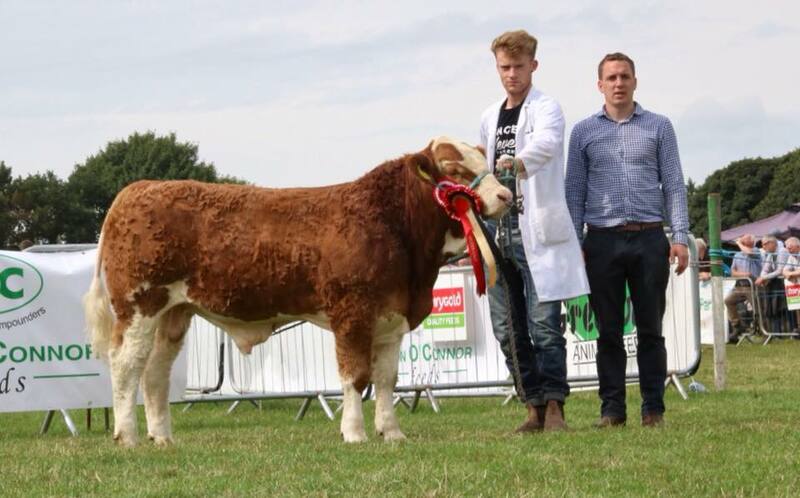 With Coose Juggler P taking the Reserve Club Champion having also claimed the Champion Heifer Calf class. 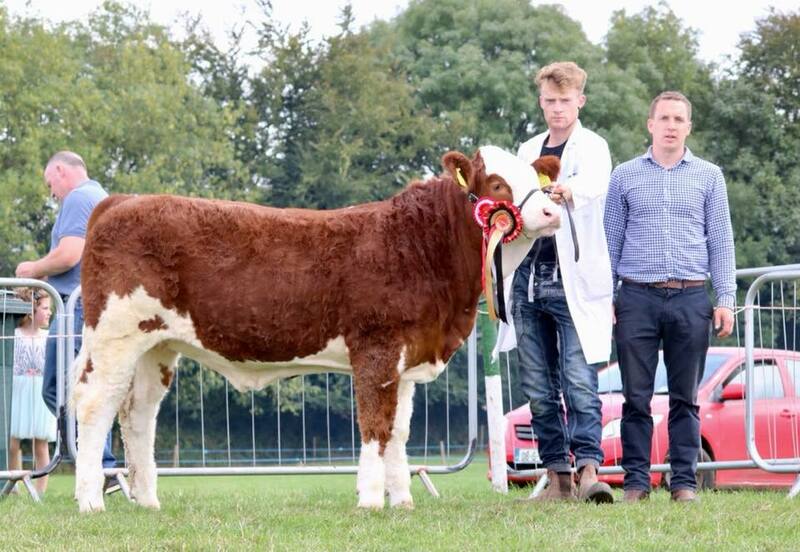 Overall Breed championship went to Tisaran Her Majesty, another major prize winner from Tullamore show. 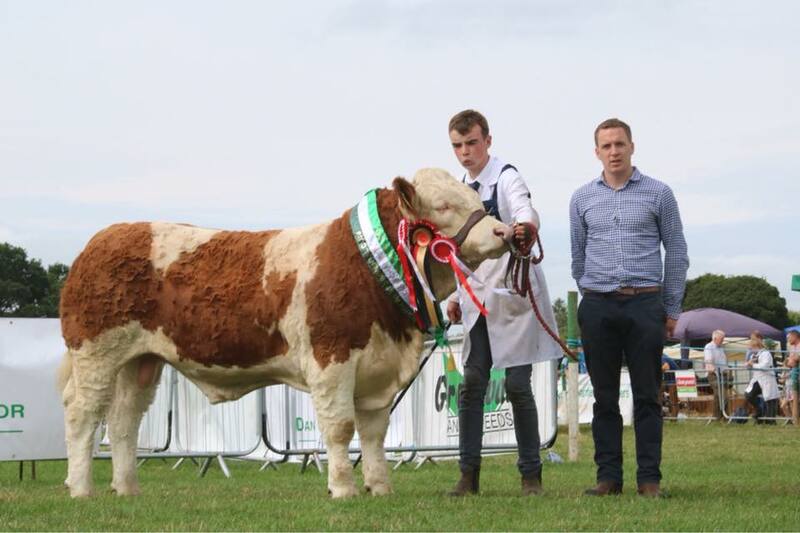 She went one better when she narrowly missed out on Interbreed Champion to take the reserve Interbreed Champion of the show.